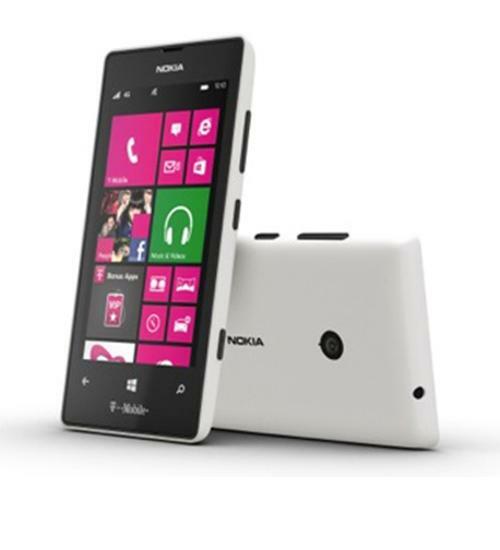 The Nokia Lumia 521 is an affordable handset from Nokia featuring Windows 8 for T-Mobile. The device features a 5-megapixel rear-facing HD camera, mobile hotspot, 4G LTE connectivity, a 1 GHz Qualcomm Snapdragon S4 processor, removable battery, 720p HD video recording, and integrates seamlessly with XBOX, Windows 8, and SkyDrive. The Nokia Lumia 521 is running the Windows Phone 8 operating system on some great hardware. Wirefly's Scott Lewis gives you a Quick Look at the design of the phone and what you might want to know before you buy it. The Nokia Lumia 521 for T-Mobile is a solid new smartphone running the Windows Phone 8 operating system. The 521's Live Tiles will keep you up-to-date on the latest news, sport scores, weather, and messages without leaving your home screen. In this Wirefly Unboxing video, Scott Lewis will show an example of Live Tiles and what you get in the standard retail package when you purchase the Nokia Lumia 521.